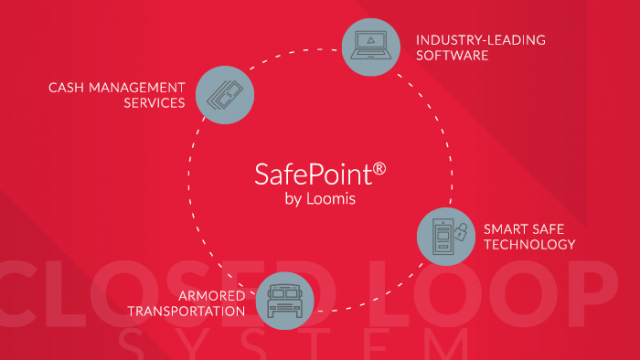 SPONSORED | SafePoint® by Loomis is cash management evolved. Watch now. Risk & Vendor Management Software Click here or the image above to view Ncontracts’ Preferred Perspectives video. Ncontracts provides risk and vendor management software for financial institutions. 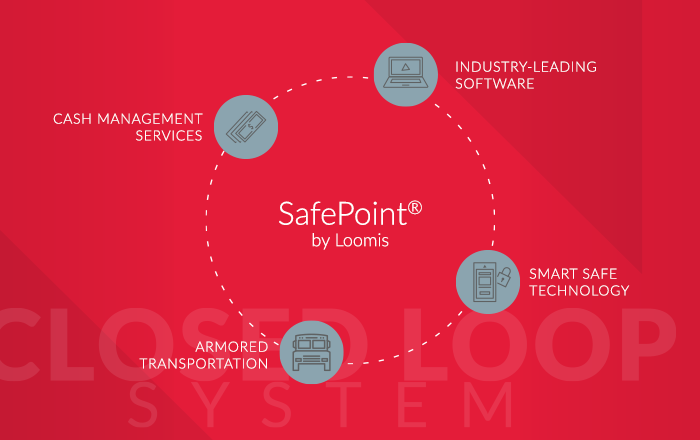 See how our suite of products work together to help make your job easier. Where you choose to bank matters! Consumers have the power to make change happen at the community level by aligning with their community bank and putting their money to work in the neighborhood that they call home. SPONSORED | When Lea County State Bank selected its core, one vendor and solution stood out far and above.